In the business world today, your website may be the most important tool at your disposal. It is the face of your business and a presence that can bring hundreds or thousands of people in your direction every day, meaning great potential for your sales and bottom line. If you want your website to deliver well for you, then the design of your website is critical. You need a site that strikes a strong balance between creativity, functionality and marketing strategy so that you have the perfect combination to appeal to your audience. To get this type of web design in Los Angeles today for your business, you need to work with a firm like ours at Websites Design LA. 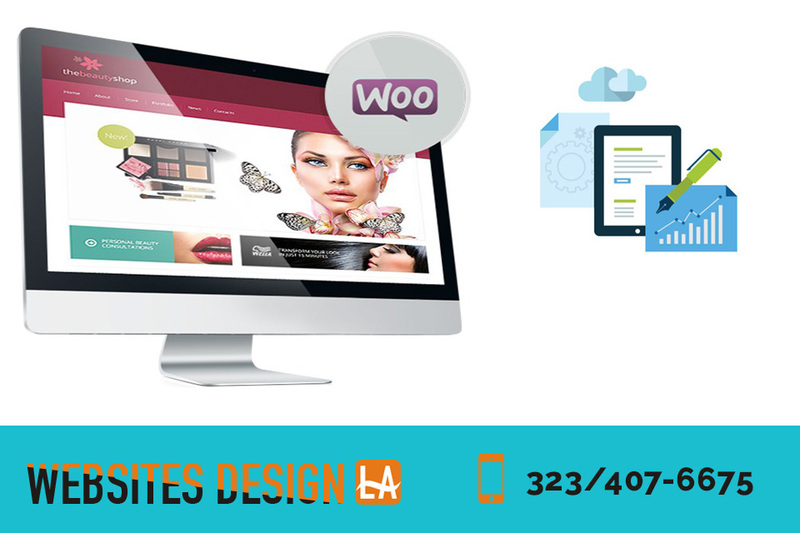 Here at Websites Design LA, we understand that it is the combination of these important components that helps your website stand out from all of the competition you face in your business niche. We work closely with you right from the start of your project so that we know what your business vision is and we understand what is important to you on your website. We work to craft a site that brings creativity so that your site design looks great and is also a site that has a high level of functionality. We know how important it is that your website works well all of the time and that it is easy to use and navigate for visitors and customers. It is the combination of creative and strategic web design in Los Angeles that will help to bring you web traffic that is more likely to convert into paying customers and returning customers. Our developers and designers know all of the latest tools, techniques, and methods necessary to help your website shine and perform well with search engines, helping to boost your business profile, so you are seen by more people searching for the products and services you have to offer. The web design in Los Angeles that we can supply for you at Websites Design LA is what will make a significant difference to your business. Let us show you all that we can do for you and arrange for a consultation today by calling us at (818) 390-7078. You can also learn more about our services when you visit our website at www.websitesdesignla.com. Let us work with you on your business and website goals so you can achieve the success you want.